You are here: Home ∼ What Are You SETTLING For? Have you been reasonable and responsible for so long, you habitually give up what calls you? What toll is SETTLING taking on your quality of life? Let’s see. A box hotel by the airport or a boutique hotel on the water for the same price? What shall I do, what shall I do? Suffice it to say I went with the more innovative option. In the middle of my reverie, a friend called for our monthly checkin. Glenna could tell from my voice how happy I was and asked, “What’s going on?” I told her how much I loved being in this stunning room with its thrilling view of the marina. Think of this as a metaphor. It isn’t just about which hotel room we select. Many of the people I met on my travels and interviewed for my SOMEDAY is Not a Day in the Week book told me it’s been so long since they’ve had the freedom to do what makes them happy, they no longer know what that is. How about you? Have you been sacrificing what you want, or putting everyone else first for so long, you’ve forgotten what it feels like to do what calls you – even for an hour or a day? At some level, do you think you can’t afford to do what makes you happy? Notice, she didn’t say we GET what we settle for. She said we ARE what we settle for. Granted, as leaders, parents and partners, we need to put other people’s needs first most of the time. However, we need to balance our service to others with service to ourselves. Doing what we really want – once in a while – is a gift that keeps on giving. * What would I do if I didn’t have to be sensible, if I didn’t have to settle? The answer(s) to those questions can reveal a “calling activity” that would lift your spirits and give you something joyful to look forward to. Life isn’t supposed to be a drudge. We are meant to be happy. Doing what puts the light on in our eyes – making time for a calling activity – isn’t indulgent, it’s inspiring. I am not suggesting we can – or should – do what we want ALL the time. We continue to take care of, and be financially and emotionally responsible to, the people counting on us. 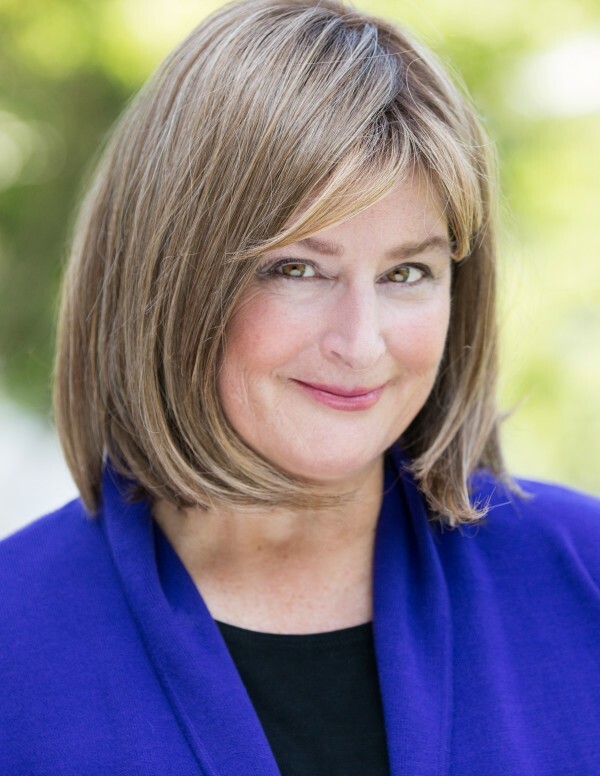 Sam Horn, CEO of the Intrigue Agency and TEDx speaker – has the best of all worlds. Her work has been featured in NY Times and on NPR, taught to NASA, Intel, Boeing, YPO, Accenture, and she helps clients create one-of-a-kind books, TEDx talks, brands. Contact Cheri@intrigueAgency.com to work with Sam or arrange for her to speak to your group.